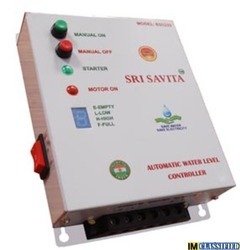 Our state-of-the-art manufacturing facility enables us to deliver premium quality Water Level Controllers. 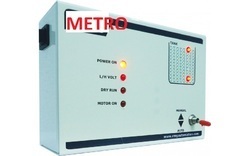 We manufacture all types of RO spare parts and the water level controller is of them . It has magnet float sensor.